Happy mid-April friends! If you are looking for a little direction in all that comes with taking care of your home, might I suggest a subscription to Homekeeping Society. 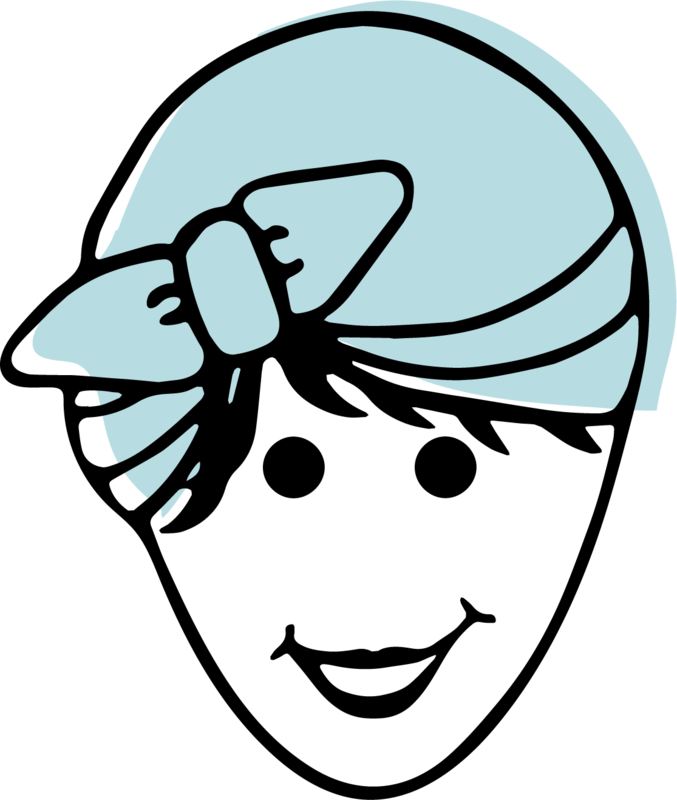 The HOMEKEEPING SOCIETY subscription is intended to simplify the process of cleaning and organizing your home. I show you what to clean and when to clean it. You’ll also find a monthly focus every month so you can spend a little extra time cleaning and organizing specific spaces in your home. Over the course of a year, you’ll find that every space in your home is covered and then some! Don’t think that this is an all-day, I love to clean sort of subscription, this is for you if you don’t like to clean and if you’re looking for a better way to clean your home in minutes a day. Taking the guesswork out of cleaning is time-saving and it makes room for what really matters! Here’s what you get with the subscription…. Every month on the 15th, you’ll find the next month’s subscription in your account. Simply login, print it out, put it in a binder or on a clipboard and follow along. A subscription to HOMEKEEPING SOCIETY will take your hand and guide you through those mundane tasks in a mindful and productive way. 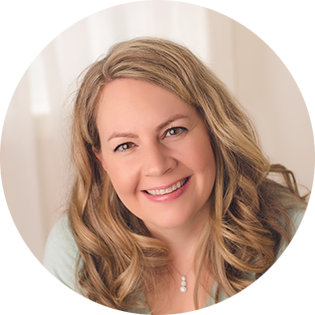 You’ll also get an email from Clean Mama with the next month’s subscription as a quick download with some exclusive tips for rocking the coming month! This email comes out on the evening of the 15th or 16th – sign up early to get it. This email also includes links and tips to help you with next month – this is going to really help you get started. Another great feature with Homekeeping Society is that you can also access/save/download the previous month’s of HOMEKEEPING SOCIETY! So if you subscribe today you can still get January, February, March, April and previous months. Exclusive sales and coupon codes – HOMEKEEPING SOCIETY members get the best discounts and access to exclusive sales! You can purchase a one-year subscription for Homekeeping Society at a discount – 2 months free! Members-only group on Facebook – you’ll see the link in the monthly email from me. This is a small, intimate group working through the same monthly goals – I’m excited to see this group grow and work through Homekeeping Society together! I have a great coupon code for 50% off if you want to try it out. Use the coupon code 50offmay for 50% off your first month. May’s Homekeeping Society subscription is up – go here to see the homepage and to see what it’s all about. If you don’t know where to start or are feeling a little defeated, I think you’ll find just the right amount of support and structure in Homekeeping Society! 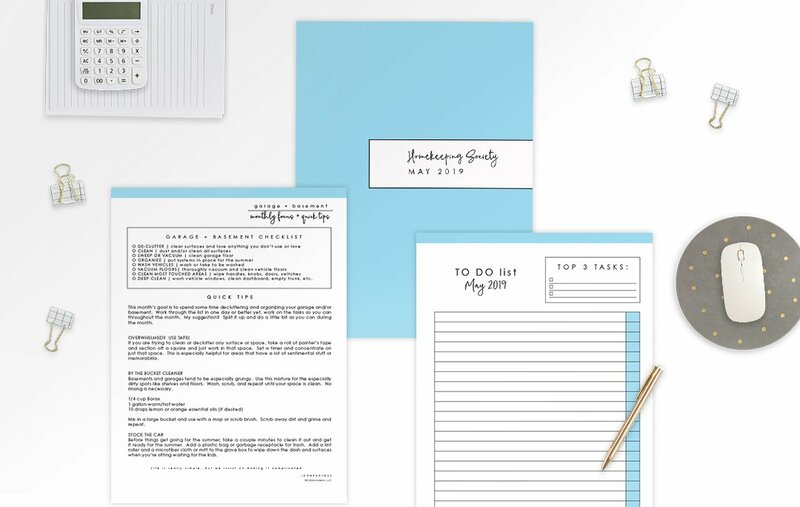 Homekeeping Society is intended to be just the gentle nudge you need, making your tasks and to do’s more enjoyable with a sweet and simple format. My favorite thing about Homekeeping Society is that each month is different, yet it all looks good together – functional and cute is my favorite! If you’re a member (log in here) and if you’d like to sign up today, it’s an instant download. The Homekeeping Society MONTHLY SUBSCRIPTION is designed to create order out of your household chaos and help you keep your home tidy with ease and your mind less cluttered. You can cancel ANYTIME right on your membership screen. Keeping a home clean can be both rewarding and frustrating. Sure, it’s possible to get your home clean, but to keep it that way can be the biggest challenge. Throw in the additions of busy schedules, jobs, kids, chaos, and lack of time and energy and it can feel downright defeating. 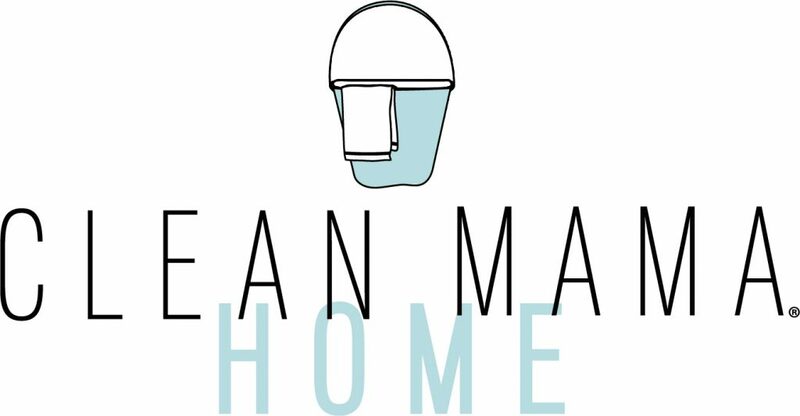 You’ll love the Clean Mama Cleaning Routine included in every month of Homekeeping Society – it truly takes the guesswork out of cleaning and sets it on auto-pilot. If you struggle with routine and more or less free time, Homekeeping Society will help you keep on top of the tasks and provide a little structure. Sign up for HOMEKEEPING SOCIETY and see how this simple and do-able approach can streamline your life. Want to see more and get on the list? I can’t wait for you to join me! Go here to learn more. I have a great coupon code for 50% off if you want to try it out. Use the coupon code 50offmay for 50% off your first month. PLEASE NOTE: As a member, you will be able to download your digital subscription every month by logging in to your portal. Login and click on the three lines in the top right corner to access May 2019 and it will allow you to download the monthly essentials zip file. If you’re having issues logging in, head to the FAQ page for a complete how-to.